Be part of our eco-system. 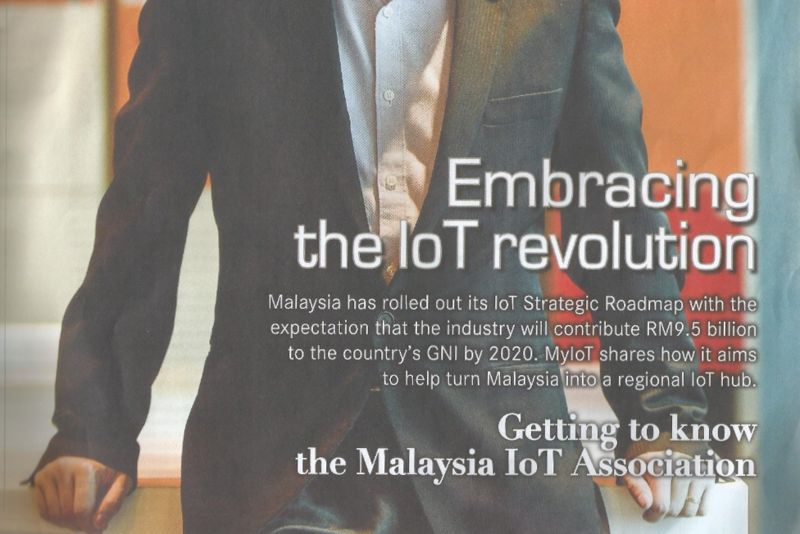 Malaysia has rolled out its IoT Strategic Roadmap with the expectation that the industry will contribute RM9.5B to the country’s GNI by 2020. 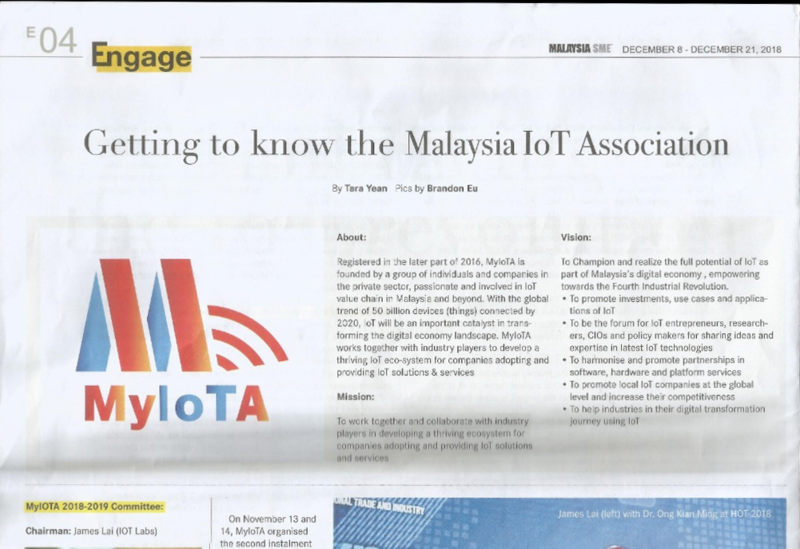 MyIoTA shares how it aims yo help turn Malaysia into a regional IoT hub. Telekom Malaysia Berhad (TM), Malaysia’s Convergence Champion and No. 1 Converged Communications Services Provider offers a comprehensive suite of communication services and solutions in fixed (telephony and broadband), mobility, content, wifi and smart services. As a market leader, TM is driven by stakeholder value creation in a highly competitive environment. The Group places emphasis on delivering an enhanced customer experience via continuous customer service quality improvements and innovations, whilst focusing on increased operational efficiency and productivity. The term, “Internet of Things”, was coined by Kevin Ashton in 1999. 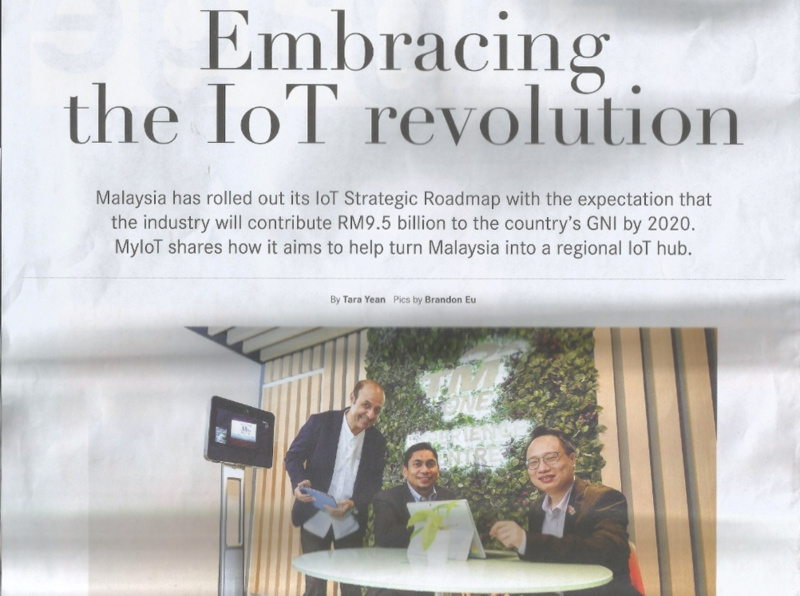 Today, it has evolved to “Hypernet of Things”, creating new user experiences with mobile connectivity and infrastructure that combines web,cellular, WIFI and LPWAN, enabled by billions of IoT edge nodes and millions of clouds. We are 2! Thanks to the support of our members & partners.